Rapture, like a thief in the night? Learning how to understand the rapture is one thing. Learning how to understand the rapture in a healthy way is even more important and here is why we say this. If you look into all the things you need to know about the rapture, it is almost as if the list of things to know and learn doesn't end. This tends to cause frustration and confusion, both of which are not from Jesus Christ. Confusion comes from the 'author of confusion' himself, Satan. While learning about the rapture, humans tend to do something Jesus Christ had even told us was impossible to do. 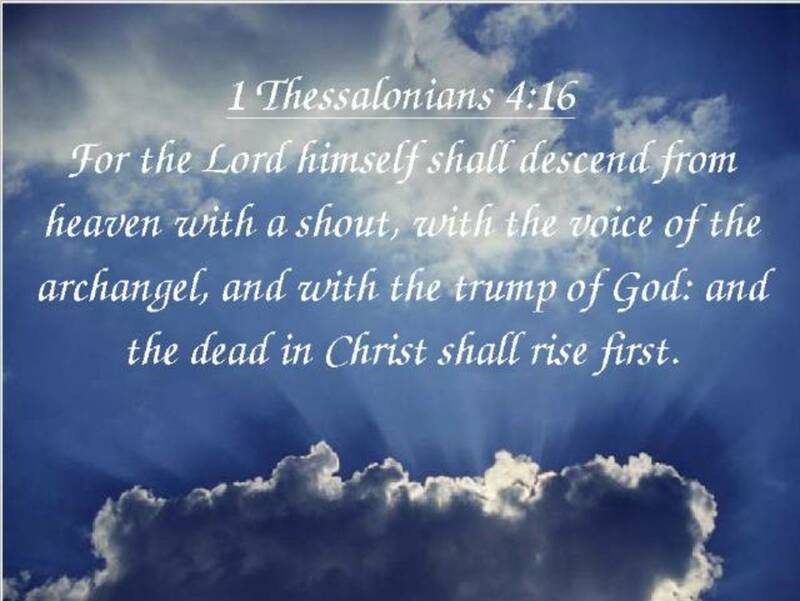 We always get so far into learning about the rapture that we will eventually begin to guesstimate the exact timing of the rapture, even though Jesus Christ said this: "But of that day and hour, no man knows, nor do the angels of Heaven. Only the Father Knows." 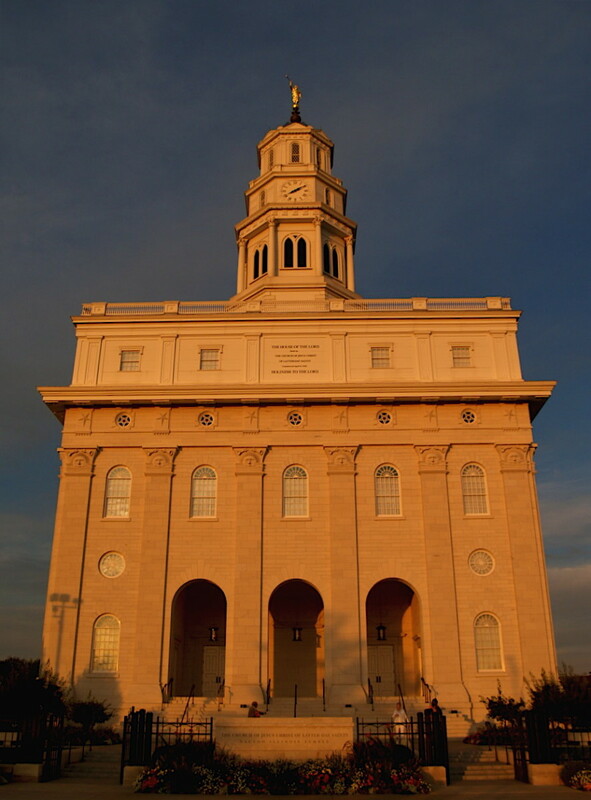 Everyone agrees to disagree on the timing of the rapture. 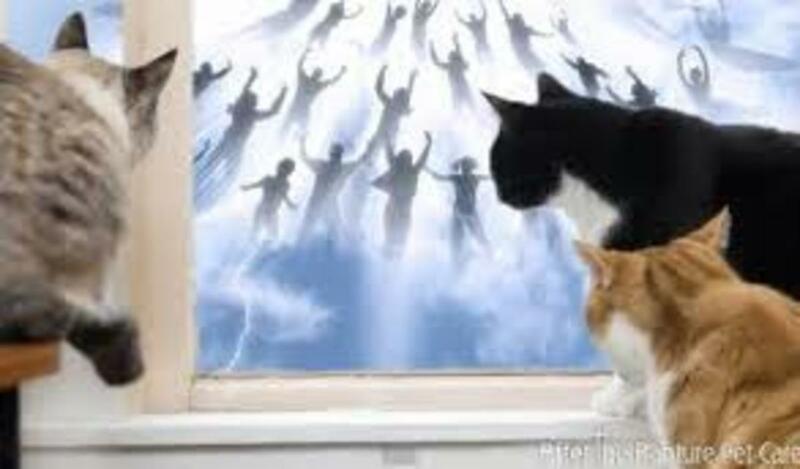 But, we still fell for the trick of trying to figure out the exact time the rapture occurs just like many others have. (Matthew 24:36) Guess we just can't help ourselves. We get so lost in finding the exact timing of the rapture that we forget to do what is our true purpose in life, tell everyone you personally can about Gods' grace offered to us by Jesus Christ. We are so consumed and confused by the desire of knowing about the time that the rapture occurs that we forget to tell others about that which is to come, you know, what you're studying on...the rapture. 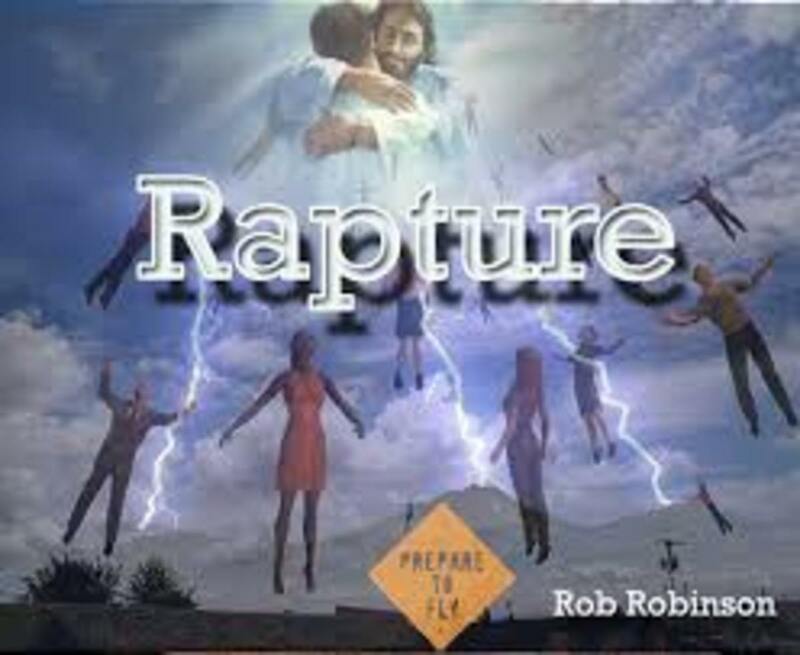 There is a lot of confusion that arises when learning about the rapture, so Team Wiseman has created this article in order to clear up the fog of confusion when learning about the rapture. We take a different approach to teaching in this matter. There is a right way and a wrong way to learn about the rapture. The wrong way causes weariness to your soul and body and can even damage the faith you have in God. (Ecclesiastes 12:13) The right way is to know and learn what you only need to know and learn about the rapture, the rest is Gods' business. Below we have constructed the seven most important things to know about the rapture. This is how to understand the rapture. When do you Think the Rapture will Happen? When do you believe the Rapture will happen? At the beginning of the 7 years of tribulation. In the middle of the 7 years of tribulation. At the end of the 7 years of tribulation. The Rapture is not real. 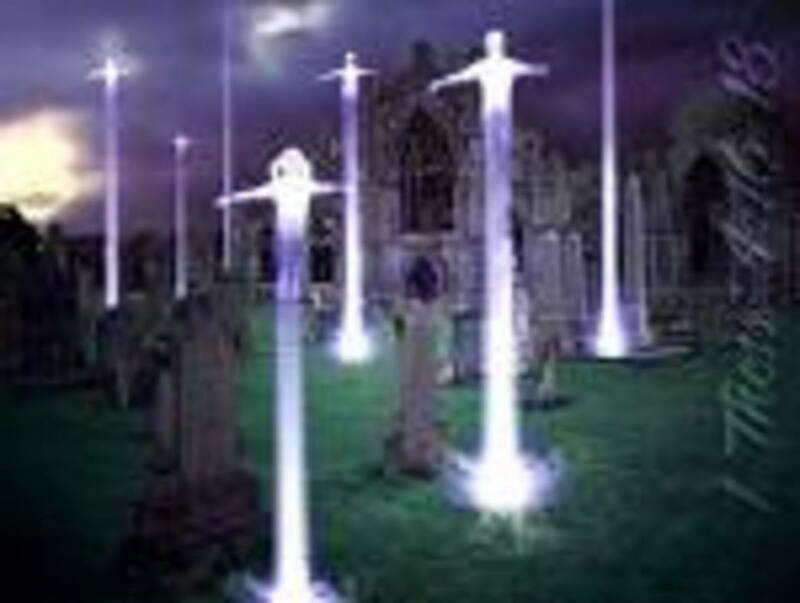 Understanding who the Rapture effects. 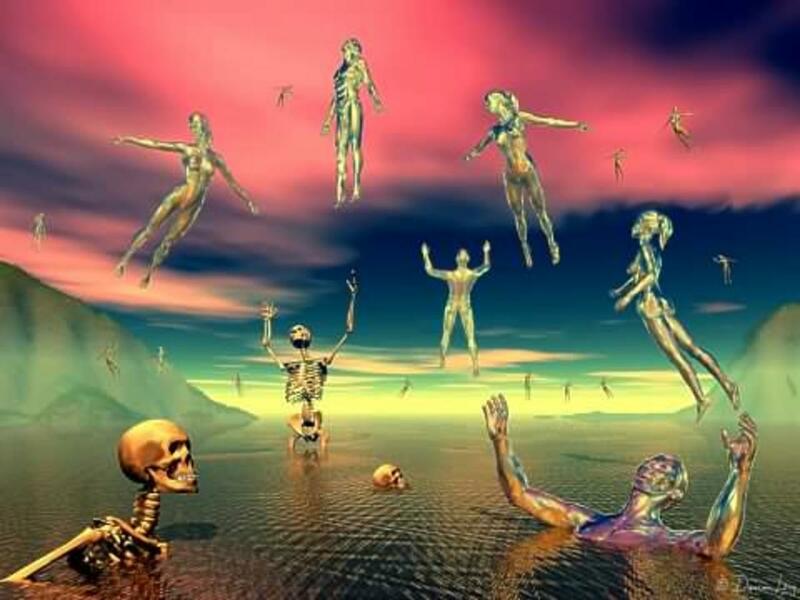 •1) The rapture effects every single person. You need to realize this yourself, that the rapture will impact every soul and being ever created by God, the dead in Christ and the dead without Christ. Understanding what the Rapture is. 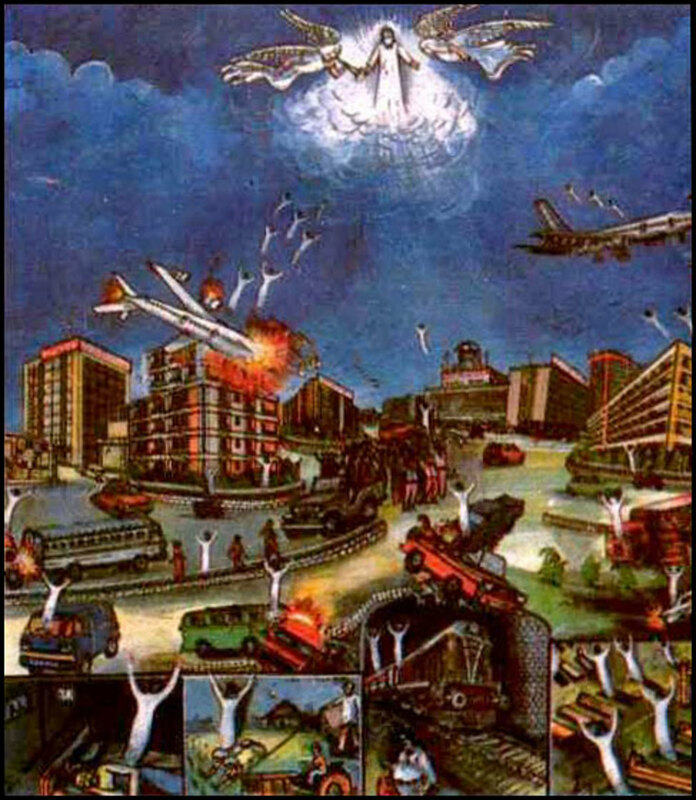 •2) The rapture is an event based on 1 Thessalonians 4:14, and more . The word "rapture" is not found in the Bible. 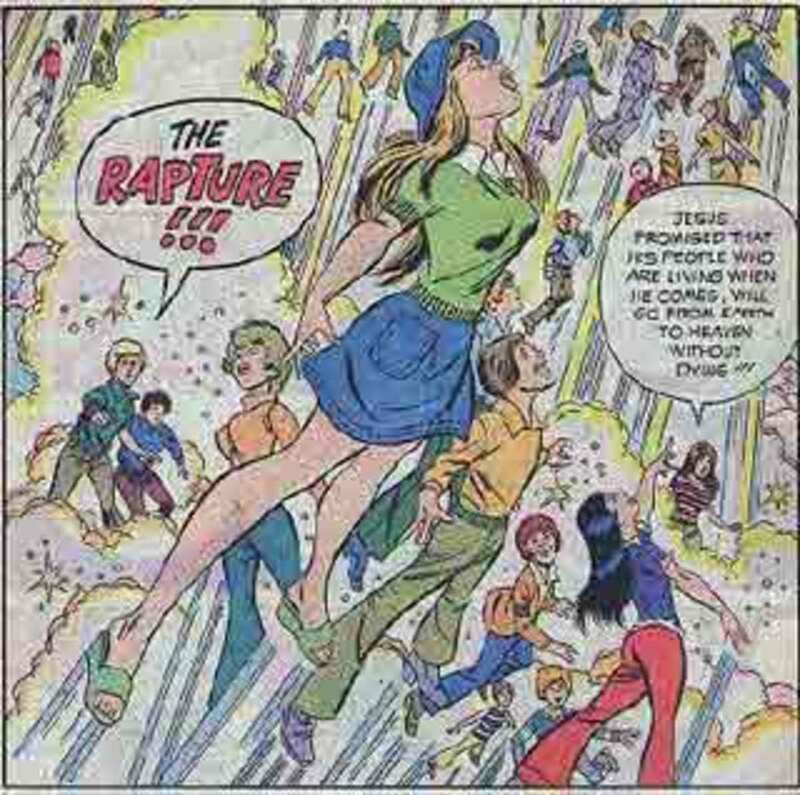 The word "rapture" was coined from the Latin "rapio" or "rapere" meaning to portray the experience of being "snatched away"! 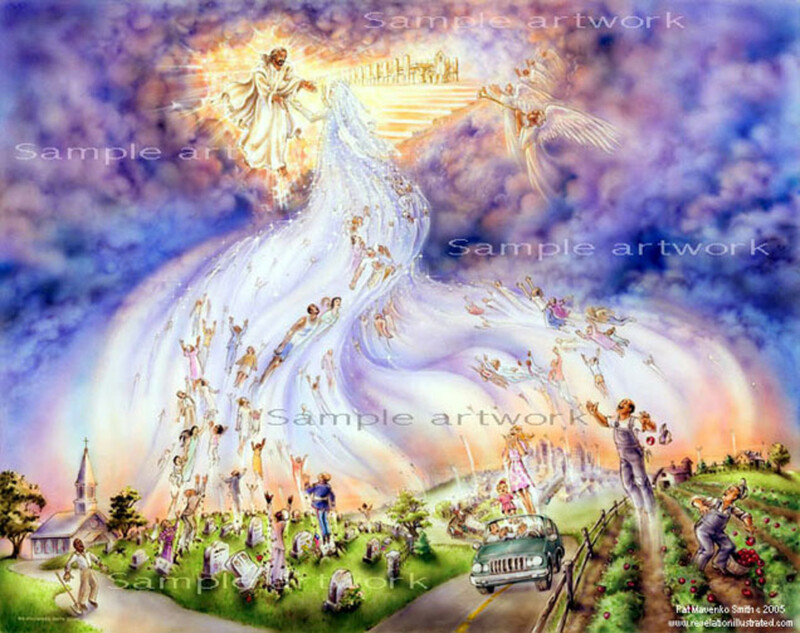 This is what is going to happen one day as soon as the people of God disappear from the Earth and immediately meet Jesus Christ to stand at the Judgement Seat. Be Rapture Ready. Am I Ready for the Rapture? Understanding why the Rapture occurs. •3) Here is how to understand why the rapture occurs. 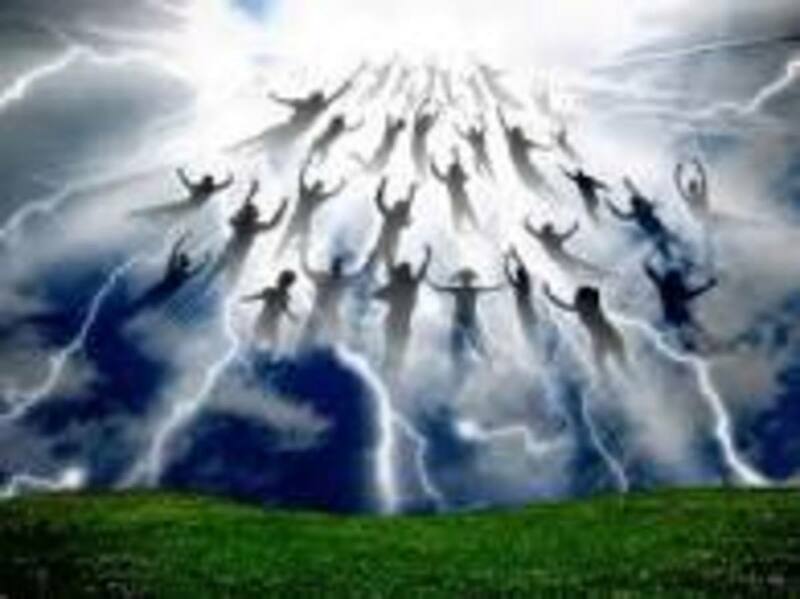 The rapture occurs for two reasons, God is pulling His children out of a world that will be darker and deadlier than any other period of time in history. The second reason for the rapture is for Jesus Christ to gather His saints for the Great Battle, Armageddon, the same battle Satan is gathering his troops for. 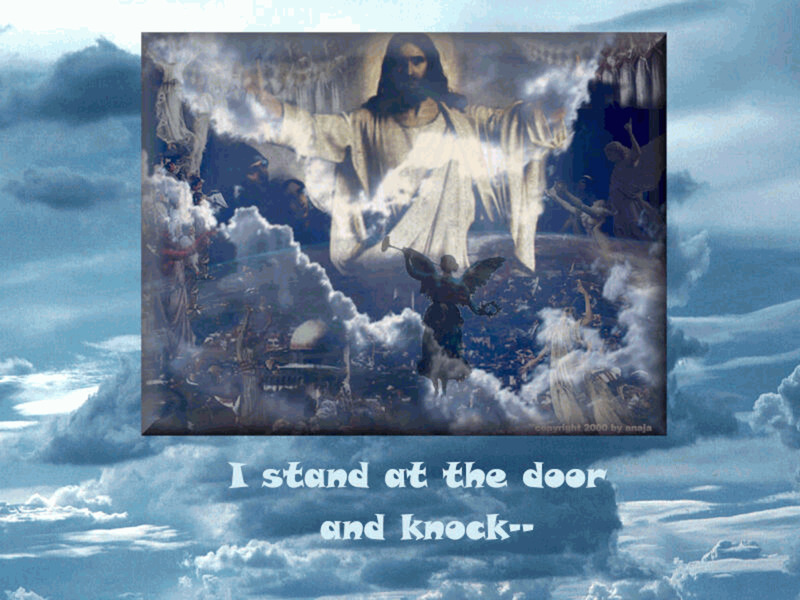 Rapture the dead in Christ? Be Rapture Ready, Strive to be like Christ! Understanding what "The dead in Christ shall rise first" means. •4)1 Thessalonians 4:16 states one of the most confusing facts about the rapture. The Bible tells us that the dead shall rise first, and to someone new to reading the word of God or learning about the rapture, this statement can be terribly confusing. This is how to understand "the dead shall rise first"... It means just that! The dead shall rise first. It is really that easy to understand. When a human dies in the flesh, the spirit lives on. We are eternal creatures. 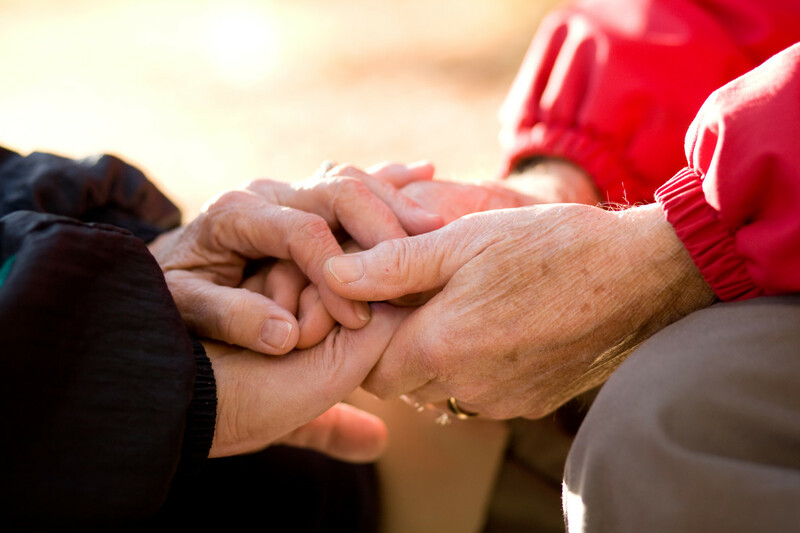 We live forever, it is just where we spend eternity that is the choice at hand to be made. The ones who died while in a relationship with Jesus Christ are said to be resting. (1 Thessalonians 4:13-18) This is where we got "R.I.P." or "Rest In Peace" from. 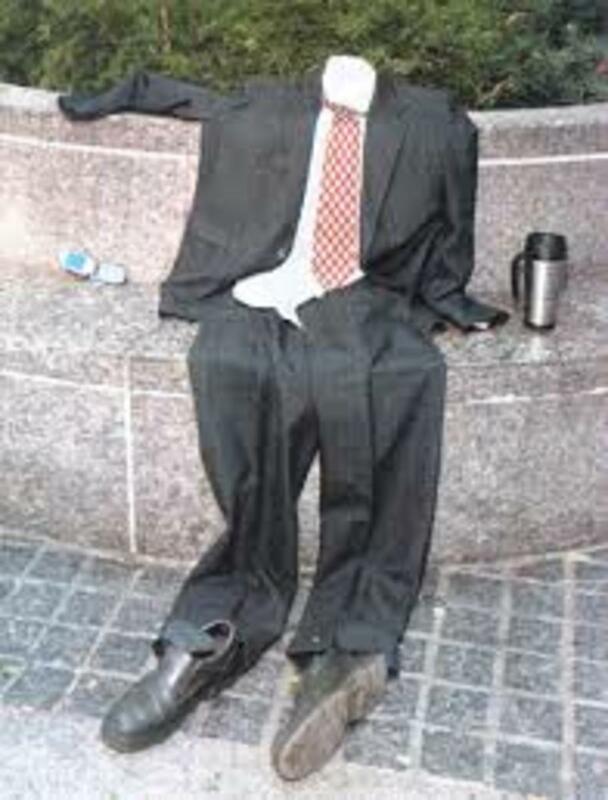 A christian waits in rest, most often, for Jesus Christ to implement the rapture. As for the ones who died without making the choice to have a relationship with Jesus Christ, some are tormented continuously, some are stuck in time, reliving their last moments. This happens to the ones who have committed suicide. Ironically, and sadly, they continue killing themselves, in a sense, over and over again until the Judgement day. Most of the dead without Jesus Christ simply roam. They are called "Simples". They have no face, it is as if the face has been smeared and a simple can be seen easiest during the dead hour. (between 3 a.m. and 6 a.m.) A simple is called a simple due to the fact it is simply simple. They have no purpose left any longer unless being used in witchcraft spells or alchemy practices. They cannot effect much, but are responsible for most of the hauntings world wide. Understanding who the antichrist is. •5) Understanding the rapture can not be done without understanding who the Antichrist is and what his characteristics are. The Antichrist will appear strongly after the rapture and show himself as a savior. 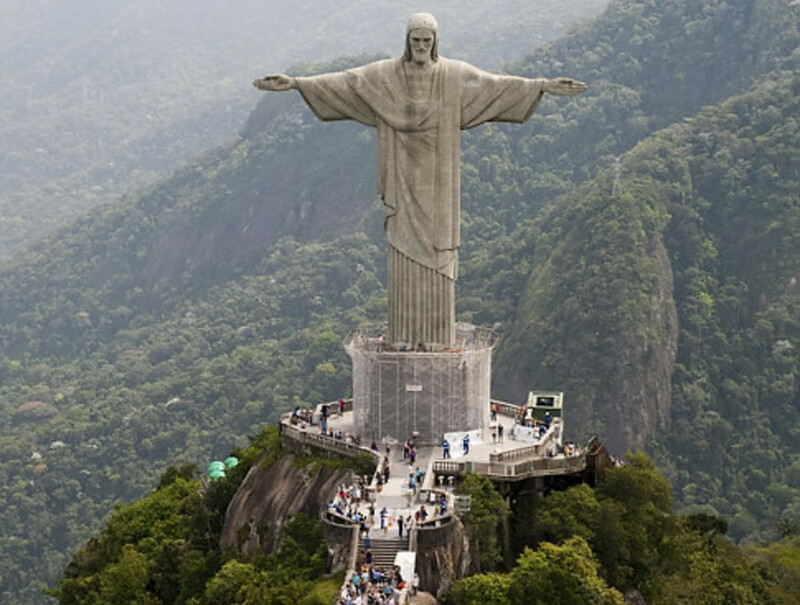 In the midst of all the chaos and confusion to come after the rapture, the world will look for a leader, or a guide to get them through these times. 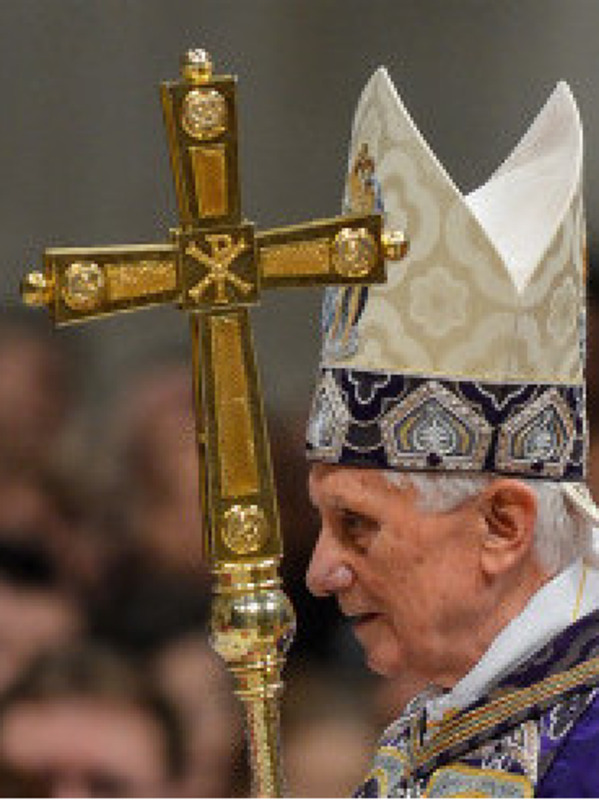 The Bible says that the world will cling to the Antichrist. His/Her powers will be great and will perform many miracles. The antichrist will cause the world to implant a mark onto their forehead or right hand. (Revelation 13: 16-18) This mark is called "the mark of the beast" in the Bible. This "mark" is very close to happening, they already have a machine that can distribute and verify personal information about anyone anywhere in the world. They call the machine "The Beast". This machine is said to be used to implement the mark where no man can buy or sell without it. The way this mark will be pushed into society is using "False Terrorism Attacks" and this mark will be the perfect solution to the problem the world has with the identity theft crisis. 911 was an inside job and that was just the beginning. They are creating a problem and making a false solution. All lies everywhere. The mark is said to be coming in the form of the RF-ID chip which is smaller than the "D" on a dime and can be injected under the skin. The SPCA injects one of these RF-ID chips in every pet in order to obtain records on the pet and find it in case it is ever lost and many families have already volunteered to put this chip in their children in case they are ever abducted. Then they can be found quicker. Sounds pretty good already. It is a deception though! The devil pleases your flesh and the real Christ feeds your soul...This is how you can tell who you are truly serving because satan is a copycat. Understanding the "Signs of the Times"
•6) Understanding the signs other times before the rapture is also important. Knowing how close the rapture is by knowing and seeing the signs of the times will bring a believer into a mode of alertness. Knowing the reality of the signs will wake one up real fast! Below are some signs of the times. An explosion of knowledge in the world. These are only a few, there are many more and we think you can agree that they are all associated with our time today. Below are the signs we are to look for in our fellow mans personality. This is how the Bible describes the behavior of man before the rapture and Jesus Christs' return. 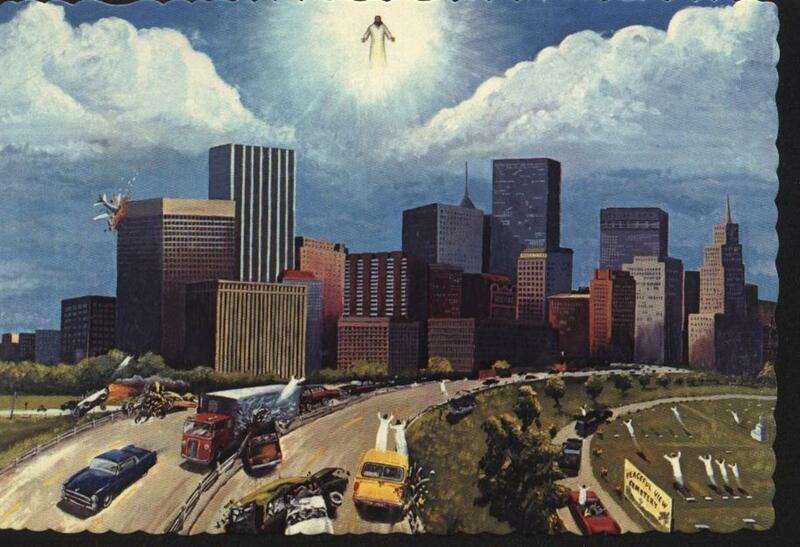 Do you believe the rapture is a real event that will definately happen? 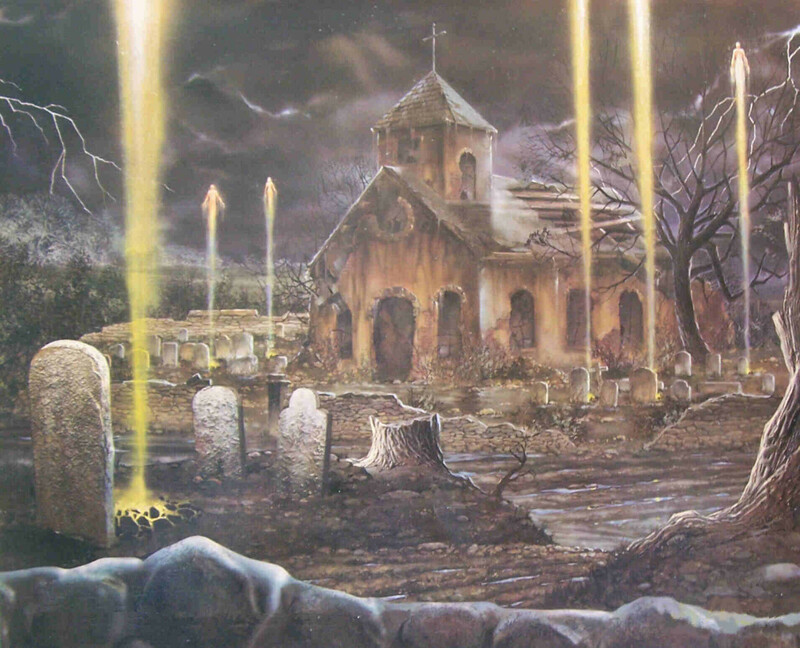 "The Dead Shall Rise First"
This article was created in order to give the basic knowledge and information on the event of the rapture. We hope it has been easy to understand and edifying to your soul and your own personal walk towards Jesus Christ. Following Him is only tough because we refuse to surrender to Him because of the lack of Trust we have for Him. We must trust Him, and then fear leaves. A question arises in all this. When thousands of humans disappear, who or what will get the blame for this? If you may be wondering about this same thing, then you can look forward to one of Team Wisemans next hubs. We will answer that question. Team Wiseman, then we should communicate more concerning "the rapture" and any other end time events. What would you like to know about it, ask and I will share what I know/believe. My postings are mostly about that, how we got here and where we go from here. You're probably right, I simply wrote my thoughts and opinions on the matter with the hope that others would communicate their uplifting opinions s o that we all grow in Christ. .... I wasn't teaching anyone. Have a blessed day. 2 weeks ago from Nelson Bay NSW Australia. Having read your article to the end and being shocked by the contents, I have to strongly agree with Elijah's opening sentence. 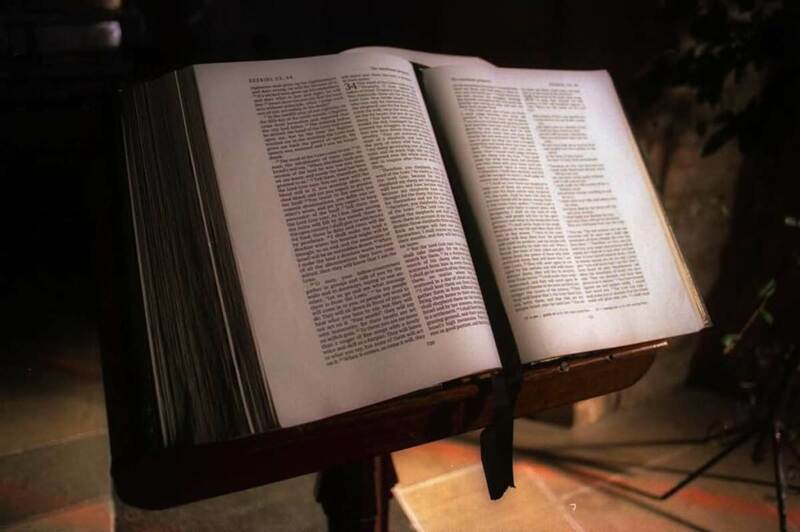 What concerns me the most in the comments from some who responded to your article, that most agree with what you have said and that is what Jesus will find unforgivable. You are teaching a lie and people are falling for it - sadly because of their own blindness. My strongest suggestion to you is to visit ichthys.com - you won't find anything better and I'm so glad you didn't say that the Spirit has led you to your conclusions. I mean you no disrespect as I see clearly you have more to learn. I dare to say you have completely misunderstood the scriptures concerning the rapture and what it is for. Before understanding "end time" events we must see the revelation the "whole book" reveals is in a cycle as Genesis 1:14 & Ecclesiastes 1:9 indicates. To recognize it as Genesis 1's a cycle of a day we need to realize a day along the equator consist of about 11 hours of evening followed by about 1 hour transitioning into about 11 hours of morning to be transitioned back to evening in about 1 hour. If one wants to understand when the rapture comes one must translate two Parables, "The Paymaster" (Mat. 20:1-16) and "Ten Virgins" (Mat. 25:1-13), into a recognizable reality. The 5 wise virgins enters Armageddon as a safe heaven from the "Red Sea of blood" the closed out 5 foolish ones to discarnates during the Battle of That Great Day Of God Almighty with everyone on else earth sheds to end civilization. [See Rev. 19:21 where "the remnant were slain with the sword of him that sat upon the horse, which sword proceeded out of his mouth: and all the fowls were filled with their flesh."] 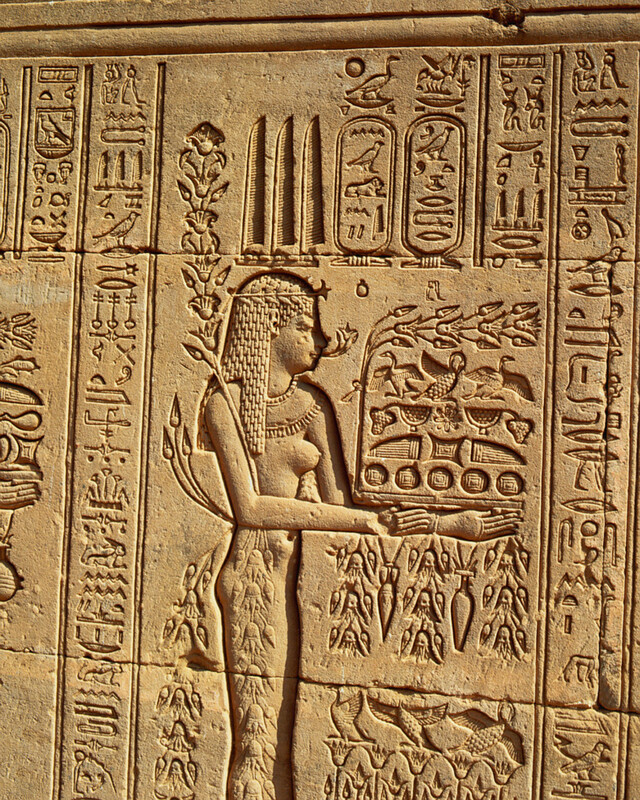 Those foolish virgins remained discarnated for a complete cycle per Rev. 14:13 who becomes those in Rev. 6:9-11. Seeing the above cycle we then need to recognize the "6 days of creation and 1 of rest" represents the transition from the "evening civilization" Revelation 21 verse 23 indicates because it has no sun to light it. Seeing that will make us know the first thousand years is where Rev. 6:9-11 foolish virgins are born to the wise virgins as the "dead in christ" is the first day of the 7000 years of transitioning to it. On about the last 1000 year day of transitioning Jesus is the pay master who calls everyone one at a time to pay them for their service (per John 14:3) leaving Revelation's Alpha and Omega only to begin the new civilization before his ascension. evil is all around us , people don't see it due to not having fear of the great one evil is them selfs and their tongues comfort them ! I attended christian schools for 9 yrs. I don't have to have faith I know there is a God. I am also addicted to meth. I could share insights, truth and provide evidence confirming what I read in this article. I can also clue you in a tradgety that exists that has made me sadly question everything. I walk amoungnst heathens, demonicly influenced citizens, sinister beings whom dwell it seems to provide conflict and khaos. I've maintained my faith but all else is lost. the antichrist will be a Jew, just as christ was a Jew, remember the Jews are still waiting for their Christ, he will also be apart of the mystery religions to include free masonry and a muslim. I enjoyed this article very much. I tend not to think the antichrist is a woman because the Word says he will have no desire for women (Dan 11:37). I believe the second beast, the angel of the abyss (Abaddon/Apollyon) is the "son of perdition", the antichrist and is associated with or even IS Lucifer in the flesh (heylel = morning star; Jesus is the morning star). Lucifer is also known as the "king of Babylon" in Is 14, and I believe is the antichrist, the king of end-time Babylon. Just some interesting little tid-bits. I personally can't wait for the rapture and feel it is nearer to us than ever before. Our hearts must be right before God; we must walk by faith, receiving the circumcision on the heart, and be ready with our lamps full! Amen.